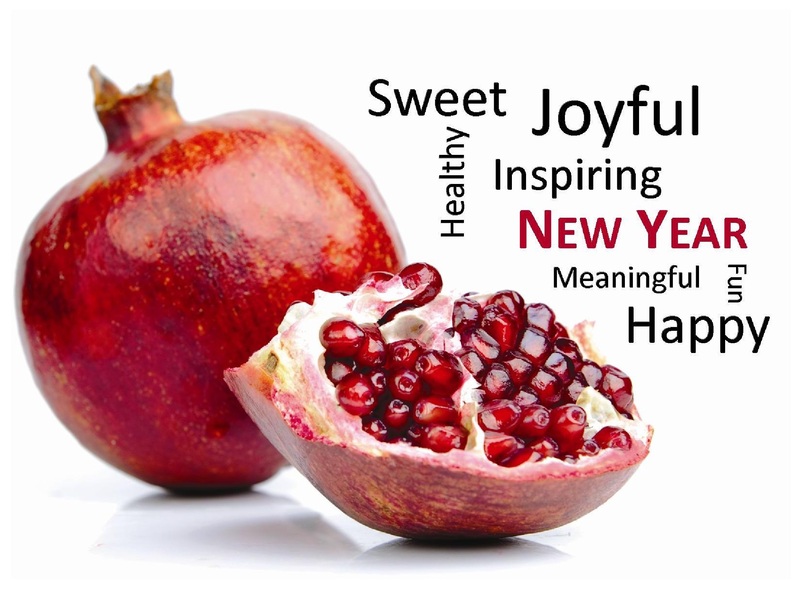 Sweet, Joyful, HEALTHY and Happy…. There will be no Tuesday night classes at Tamarac Fitness Center tonight. Previous Previous post: The Journey of 1000 Petals…. Next Next post: Because EXERCISING is Everything.